All day before dinner with Creed, talking of many things, among others, of my Lord’s going so often to Chelsy, and he, without my speaking much, do tell me that his daughters do perceive all, and do hate the place, and the young woman there, Mrs. Betty Becke; for my Lord, who sent them thither only for a disguise for his going thither, will come under pretence to see them, and pack them out of doors to the Parke, and stay behind with her; but now the young ladies are gone to their mother to Kensington. To dinner, and after dinner till 10 at night in my study writing of my old broken office notes in shorthand all in one book, till my eyes did ake ready to drop out. So home to supper and to bed. The daughters referred to above can obviously not be fooled by the shenanigans of adults. I think we are all born with a good measure of intuition which is for the most part beaten out of us by self-consciousness, being mocked by parents or peers, and last but not least by the so-called education system. In spite of that, some of us retain our inherent capabilities including yours truly. If anyone is reading this who has a child please remember that you never see the results of your words on a developing consciousness but if your child says something that doesn’t appear to make sense then ridiculing them could do long term or irreparable damage although the subject matter may be trivial. 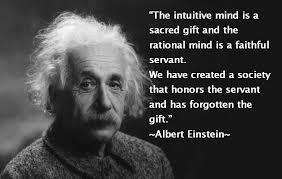 In my many years of attempting to help people with advice I have lost count of the number of times the client has said ” if only I had followed my intuition”. I think we need a certain amount of peace and trust to even be open to the idea of the intuition. It is a real challenge to lay aside the left brain and listen to the little voice that speaks in your head. The problem is there are at least two little voices. The first one is your intuitive side, the second one is a voice of fear and insecurity arising from negative experiences. This is why it is a good thing if we can do ‘housekeeping’, constructive introspection if you will, and try and figure out what’s what. I am most impressed by people who say for example “I don’t know why I am here” or “I just felt I had to come”. This is a sign that the intuition is working. These diaries are written using the same methodology. I read Samuel Pepys diary for the approximate date, relax my mind and see what jumps out at me. We are nearly at my 150th diary and the system always seems to produce new material. My contention is that we know far more than we think we know but 99% of the knowledge is residing outside our conscious mind. If you think that is a rather clever system because if we were aware of Everything all the time it would be too much for us. Most of the matters are written first thing in the morning when I have had the essential coffee. Obviously matters about the day itself are written later on so there are normally two diaries per day except today when there’s only enough material for one. We did a lovely gardening job today, my favourite type of work, which is making lovely square-shaped hedges out of dreadfully misshapen and unloved forms. I have mild OCD so it suits me down to the ground. 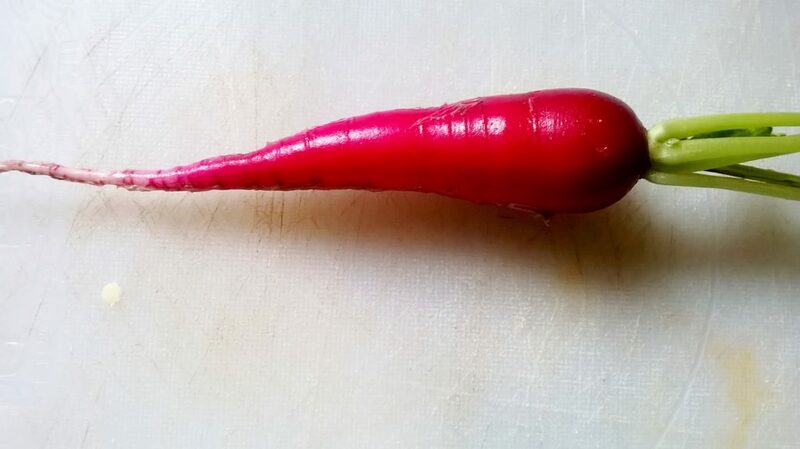 Also to celebrate we had our first crop of radishes from the allotment. There is nothing to beat pulling a fresh root vegetable out of the ground, washing it and crunch crunch crunch. I have a new person apply for an allotment today. She was taking over from an old lady who could no longer manage the physical side of running the allotment. Strangely the new person had exactly the same problem having to persuade their mother that she would no longer able to work on an allotment so she offered to adopt the outgoing tenant and give her some of the allotment space so she could still feel useful and relate to the earth and to her beloved strawberries. It turned into a baking hot day from an indifferent morning. Well, so it should, it is June after all. As Samuel Pepys would say, dinner and so to bed. Next Next post: What is it that holds society together?